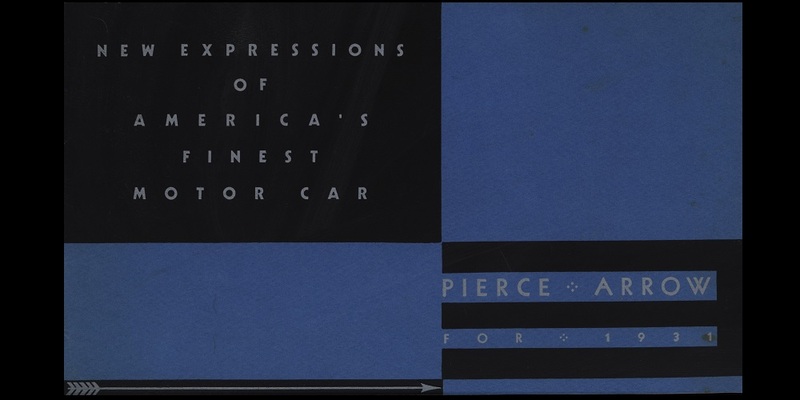 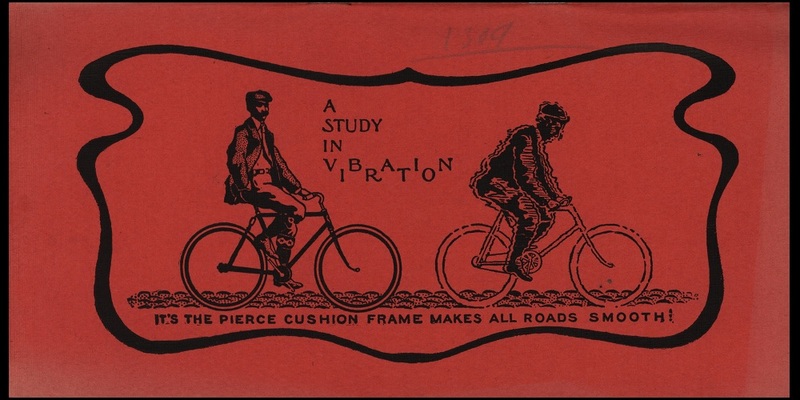 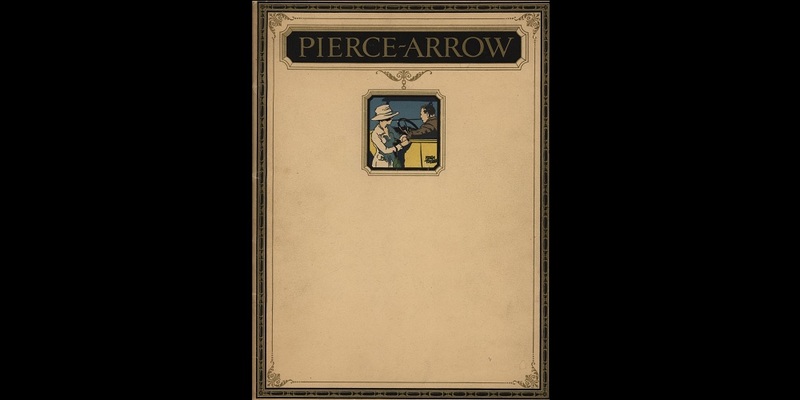 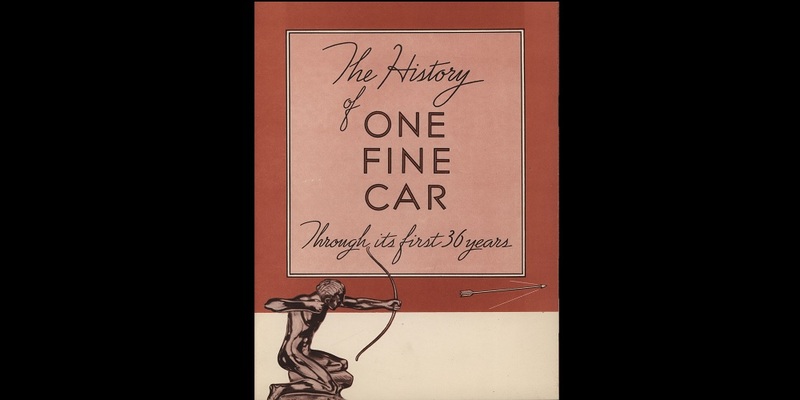 The Pierce-Arrow Society Library consists of hundreds of original owner’s manuals, parts catalogs, showroom brochures, blueprints, photographs, and the personal files of some of the leaders of the Pierce-Arrow Motor Car Company. 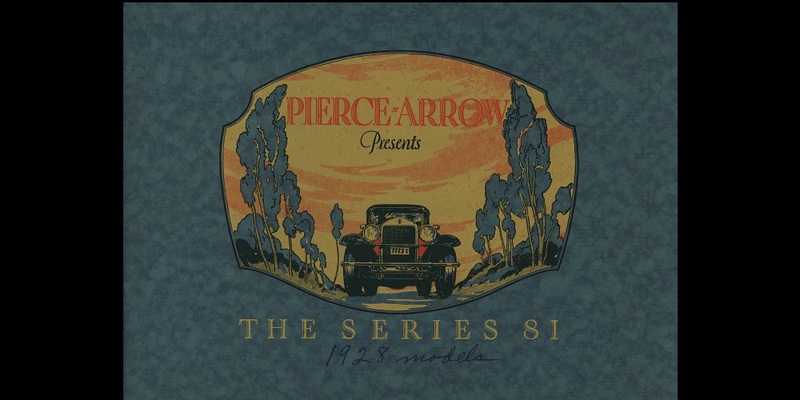 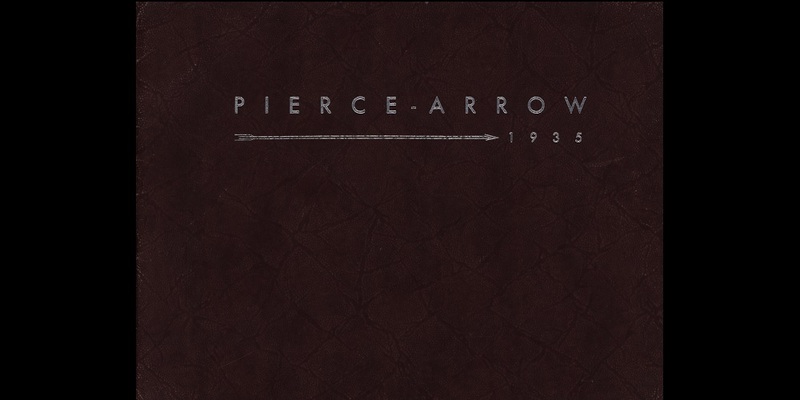 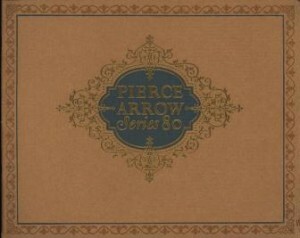 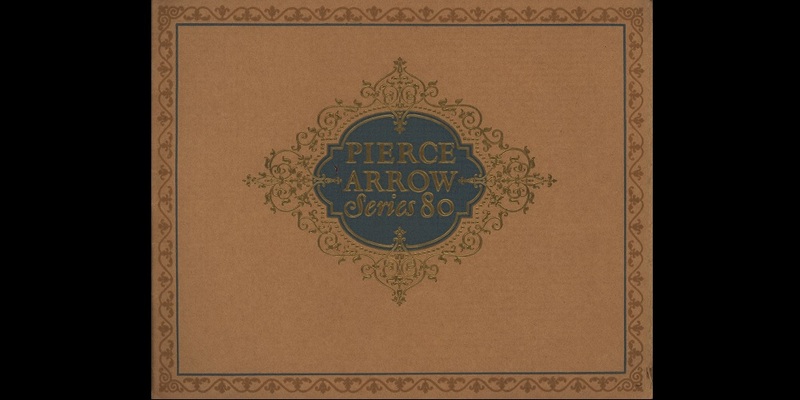 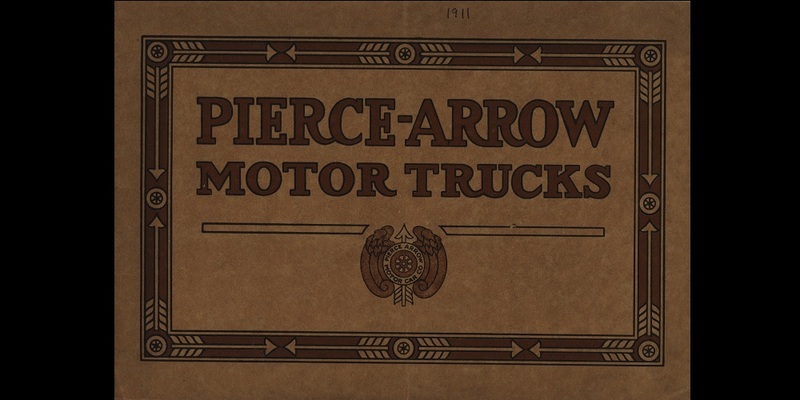 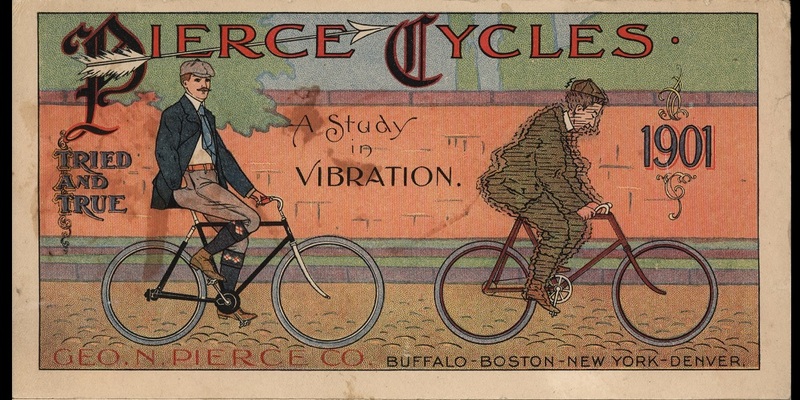 The Pierce-Arrow Society is dedicated to the preservation of Pierce-Arrow Motor Cars and trucks, Pierce bicycles and motorcycles, Pierce-Arrow Travelodge trailers, and the literature, artwork, and history associated with the Pierce-Arrow Motor Car Company. 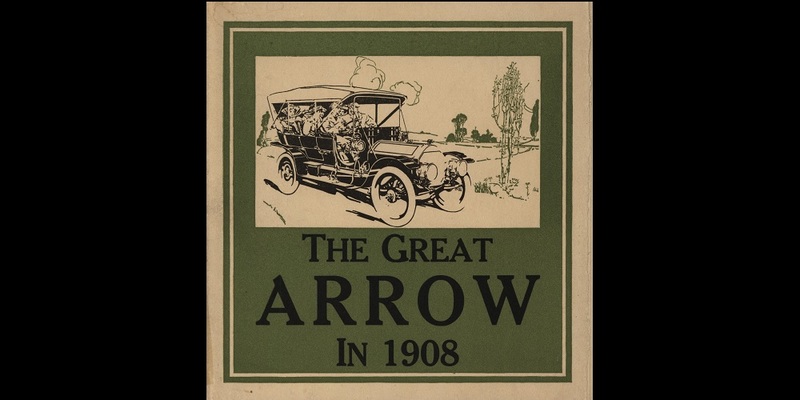 With over 1000 members world-wide, the Pierce-Arrow Society offers members award winning publications, technical information, and the opportunity to meet and tour with other Pierce-Arrow enthusiasts at both the Annual Meet and Regional activities. 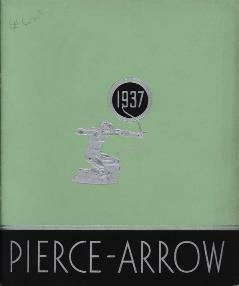 The Pierce-Arrow Society has housed its archives within the AACA Library since 2008.